Ekow Duker is an oil field engineer turned banker turned writer. His first two novels – White Wahala and Dying in New York – were both published and very well received last year, with the latter being longlisted for the 2015 Sunday Times Barry Ronge Fiction Prize. Aerodrome caught up with Ghana-born, Joburg-based author to talk about his working life, which includes his favourite ritual: writing two pages a day. He reveals that he is working on “a novel exploring how a gay man stumbles into a heterosexual marriage” and says that when he feels stuck he likes to “stand at the bottom of the stairs and shout at the words that refuse to show their face”. It’s got to be Dying in New York. Now I get invited to events I only read about before and strangers come up to me and shake my hand. Well, one person did. The turnout for the launch of Ekow Duker’s concurrently published debut novels Dying in New York and White Wahala was phenomenal. 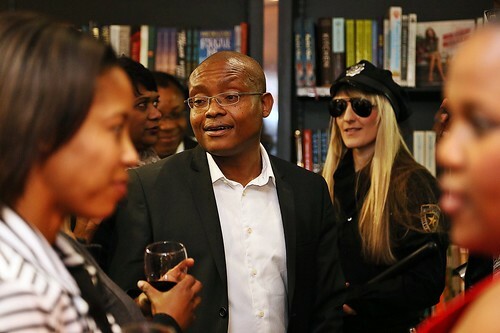 Friends and family of the oil field engineer-turned-investment banker-turned-author filled every nook and cranny of Exclusive Books in Melrose Arch, along with members of his creative writing group. In response to Kgoleng’s question about how it was possible for him to narrate the story in the female voice of Lerato, Duker said he found it quite easy to step into women’s shoes – although not necessarily high heels. “When I write stories the characters become real,” he said. With Dying in New York Duker could hear Lerato’s voice clearly in his head. 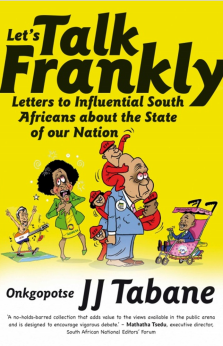 Turning the conversation to White Wahala, Kgoleng said both novels look at the different elements that make up the fabric of Johannesburg social life, for example the church and healthcare services. Kgoleng said she believes White Wahala asks: What makes up the new money? Where do they come from? What makes up the Joburg youth culture? Duker said the old money in White Wahala was inspired by his first landlord, and recalled how he used to pay his rent with a cheque. 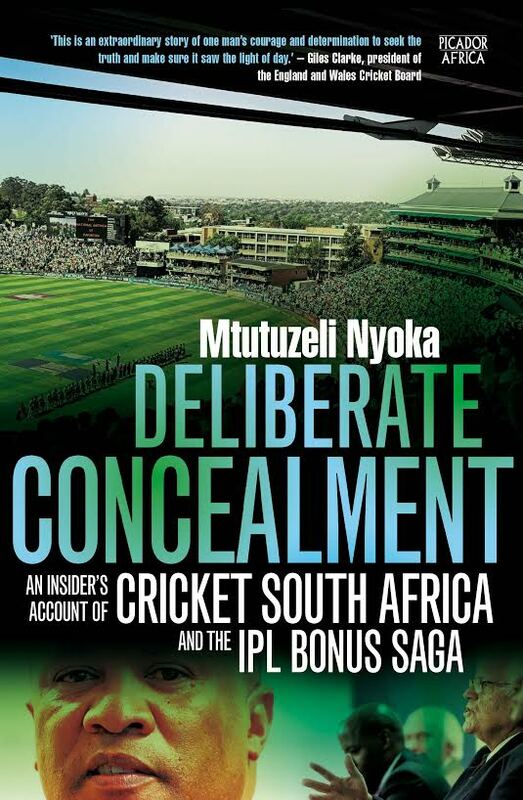 Duker said his stories are made up of the people he has met and the places he has been to during his life-long journey growing up and living in multiple countries, including Ghana, the United Kingdom, America and now Johannesburg. “Normally when I sit down to write I have no idea where the story is going to go,” he said, adding, however, that there are stories “everywhere we look” in Johannesburg, and that Dying in New York is about more than gender-based violence, it’s a story about hope and triumph. Such a great launch with @ekowduker's family, friends and colleagues. 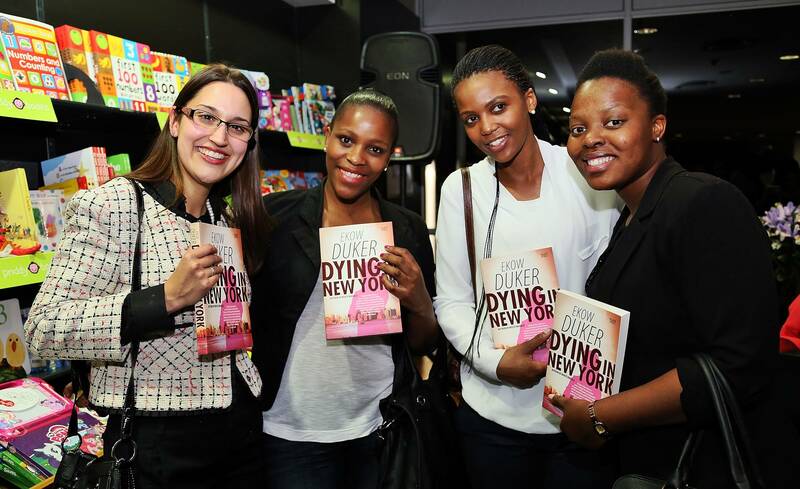 I highly recommend "Dying in New York" and "White Wahala"
Thank you @PanMacmillanSA @Andrea_Nattrass @MsLoveKing for a wonderful book launch tonight! 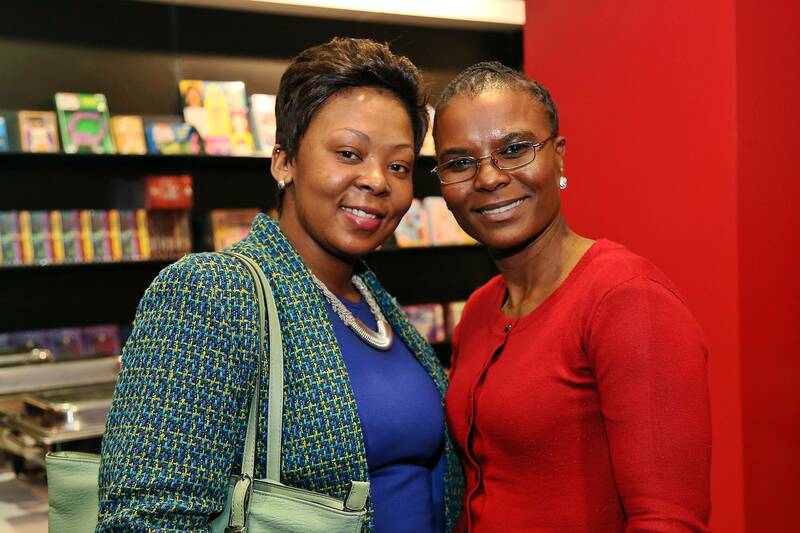 And of course to @KaraboKgoleng You rock! Nice to have sold this whole pile of books – and more – at last night's launch of "Dying in New York" by @ekowduker pic.twitter.com/mqpV10AX0v"
Ekow Duker, author of Dying in New York and White Wahala, writes in an article in The Mail & Guardian about his journey towards becoming a writer. Duker is an oil field engineer turned banker. His latest venture, writing, is the result of a series of life events that conspired to bring out Duker’s inner storyteller. In the article “Oh Lord: It looks a lot like curtains” he writes about his grandfather’s car, the presence of religion in his household, and the death of his wife, Thando. What works for me is to live a life of gratitude; gratitude for each moment and the opportunities that come wrapped with it. Not because our time here is short and I have to cram as much into my life as I can before I die. That’s just a foot race against a stopwatch that I’m bound to lose. And as I discovered with Thando, the stopwatch is rigged anyway. But being grateful, I find, takes the fear away like nothing else I know. These days I divide my time unevenly between banking and writing. (I think they get the equity story; I do different presentations now). But every now and then the curtain ripples and I glimpse an otherworldly beauty on the other side. And it tells me that everything is going to be alright.